Emerald Windows are the home improvement specialists in the South and we have carried out thousands of installations near you. We know Oxfordshire like the back of our hand so the town of Wallingford is somewhere very familiar to us. With the surrounding villages of Crowmarsh Gifford and Newnham Murren, we have a great deal of knowledge on the local area. From bespoke windows to bifold doors and conservatories, we offer a full service from the initial planning to any aftercare needed. Our products are all ‘A’ rated as standard and we can advise on the best solutions to complement your home. Customer service is extremely important to us; we do everything to make sure you are happy with your new glazing. Thousands of windows installed in the Wallingford area. Wallingford, an ancient market town on the bank of the Thames, has been an important settlement for many years. Situated at the foot of the beautiful Chiltern hills, it’s 11th century castle was used as royal residence until the 14th century. It was once as important as Windsor. Surrounded by stunning countryside, this area is a very popular place for families. 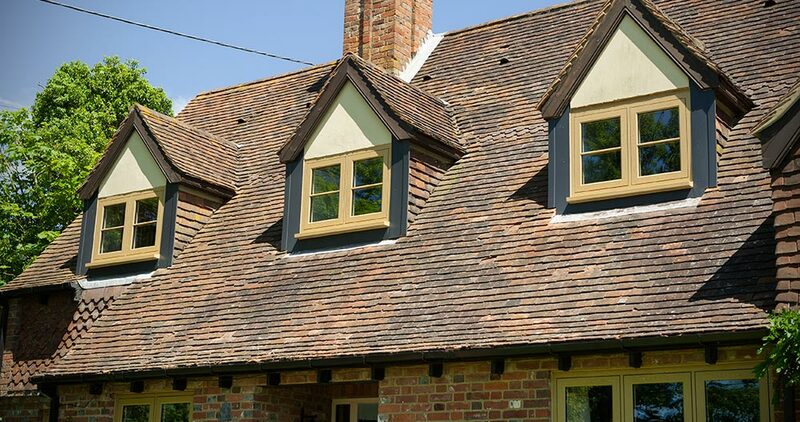 The area is full of beautiful large family homes and country cottages and we are well versed with providing quality glazing for all types and ages of properties. From 17th century cottages in Moulsford to modern homes in the new development at The Maltings, we can help transform your home. A family-run company based in Swindon, we give the personal touch to every project we take on. We take the same care and respect for every home we work in, treating them as if they were our own. All of the products we install are of high quality and give you efficient thermal protection as well as being attractive additions to your home. All of our installers are professional and friendly; you won’t get any pushy sales tactics from us. We are accredited by both FENSA and CPA giving you the peace of mind that you can trust us to do the job well. All of our products are covered by a generous 10 year guarantee to protect your investment.